Dogs | Loch Lomond Livestock Ltd. 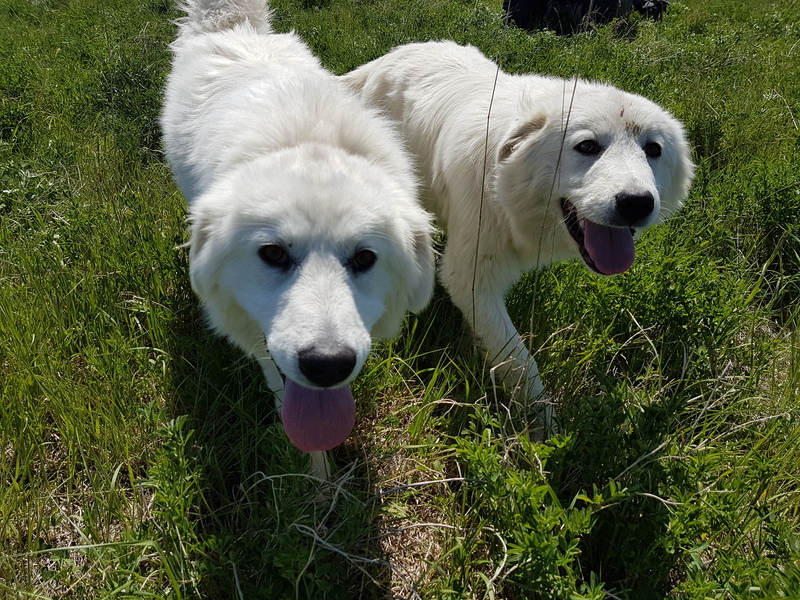 While we have always had dogs on the farm, a relatively new addition has been livestock guardian dogs. With the expanding sheep flock, we needed to be able to get the sheep further from the yard without worrying about coyotes predating the flock. The summer of 2012 was the first summer with mature guard dogs on duty and we were very happy with the results. We had a little bit more trouble in 2013 as the sheep got further from the yard, but we are committed to working with the dogs and adding dogs as necessary. Our goal is not to eliminate coyotes but to co-exist with them. We do see coyotes on occasion but if they aren’t bothering us, we won’t bother them! 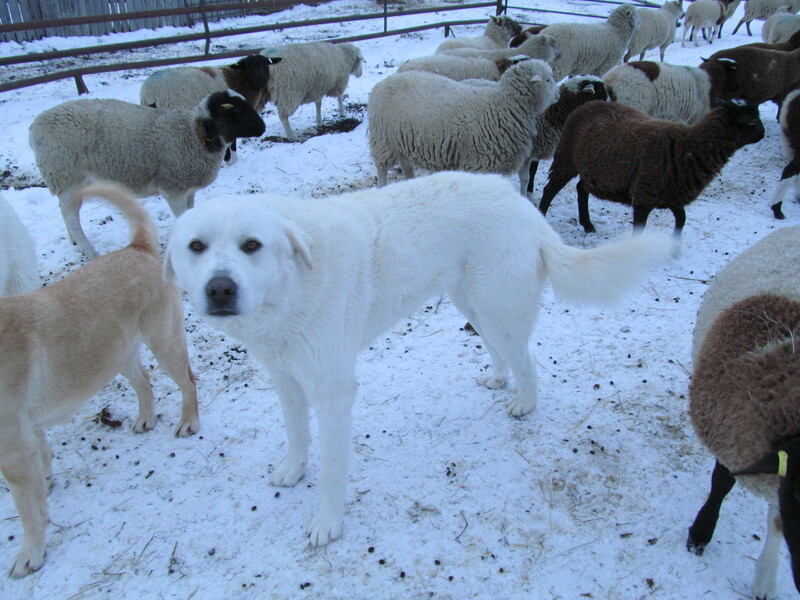 Sam, a Great Pyrenees x Maremma, was purchased as a pup with a small group of ewes in 2011 and is a very reliable guardian. Despite being very friendly to people and a general pushover with the other dogs, he doesn’t like anything to mess with his sheep and has been seen taking down a coyote in the sheep pasture. We introduced Thor in the fall of 2013. He is a purebred Kangal, which are a large, short-haired, brown breed of dog. 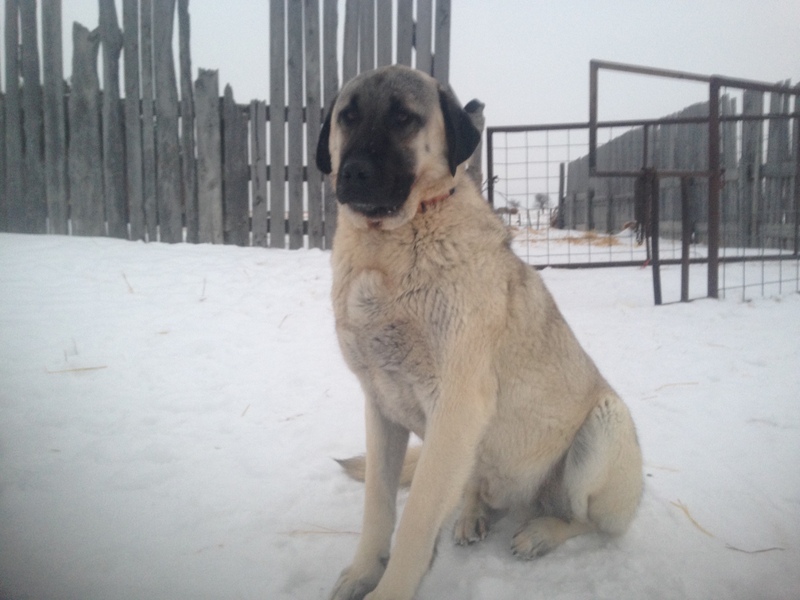 He is a very dominant dog and does not like any disruption in the pasture. He does more patrolling than the other dogs, but always ends up back with the sheep. In the spring of 2014 we had the opportunity to get a mature guard dog, Alice. While her age is beginning to show, she is a very good flock dog and is never far from her sheep. In the fall of 2014, we decided to add a pup to the guardian team – Ruza. Our neighbour had a litter of pups and we decided this was a good opportunity to solidify our guardian team. 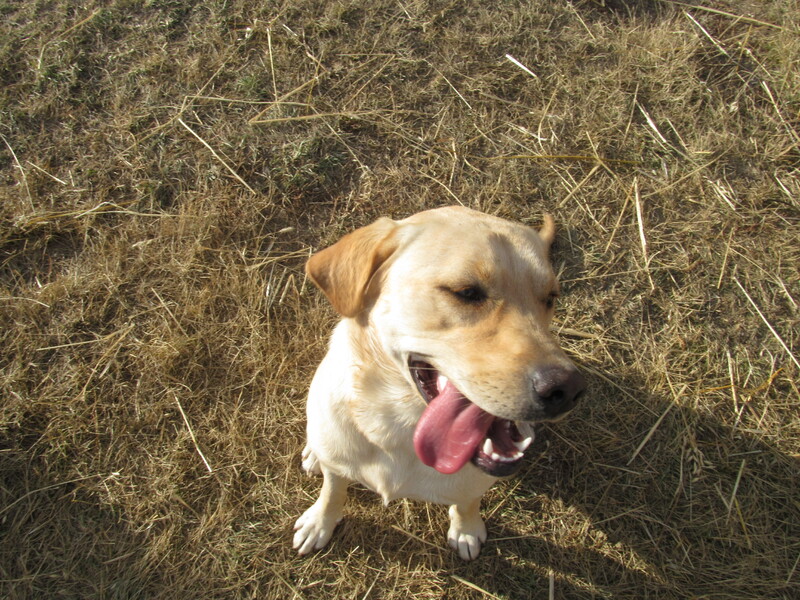 For more about Ruza and her training – see the subpage “Adventures in Puppy Raising“. Tula and Fern were purchased in winter of 2017. I had been watching for the right type of pup, and these two seemed like a good fit with what I wanted. From day 1 they have been at home with the sheep and are showing excellent guardian behaviours. Lola is the farm pet. She is a fun-loving Lab that we have had since Christmas 2010. She can be intimidating when you first show up at the yard but is a loyal friend once she gets to know you! 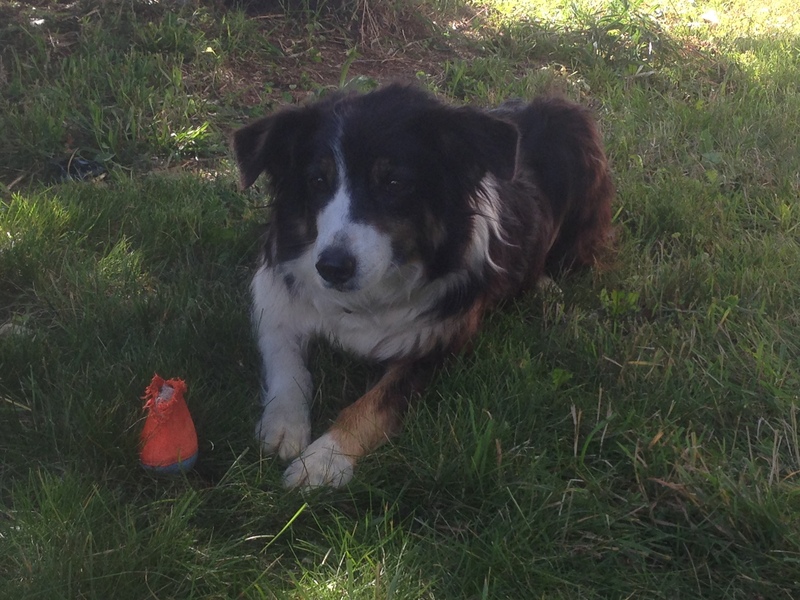 In 2013, “Jack” a border collie, came to us at about 2 years of age. He had begun his training with herding sheep but we both had some learning to do. Jack is now my right hand man and I don’t know what he would do without him. He is always willing to work and can easily handle both cattle or sheep. Sadie also came to us in 2014 in a trade for Charlie. She is an older border collie and hadn’t been working much, but she is a very friendly dog. She shows interest in working and helps out in certain situations. Sadie is now spending most of her days at a neighbours, enjoying her retirement as a companion. At Christmas 2015, we had a litter of puppies. It wasn’t exactly a planned litter, but the result was “Chief” a purebred Border Collie. He has been lots of fun so far, and I have started training him on sheep. He is a very vocal dog and likes to talk when he is excited. In November of 2017, we crossed into permanent double digits and purchased another herding pup. 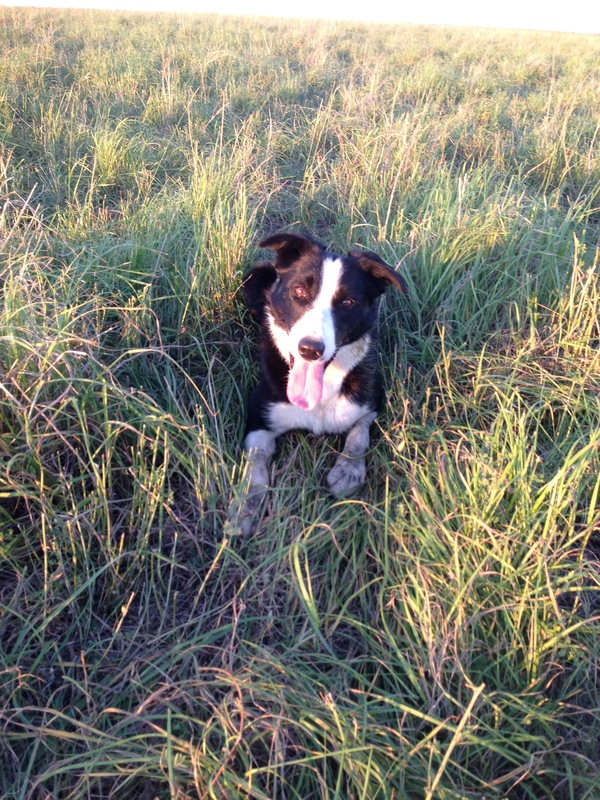 “Tess” is a Kelpie x Border Collie. She was born in July of 2017, and will hopefully complement Chief and Jack well once she is trained. Dogs that have come and gone – and taught us a few things along the way. 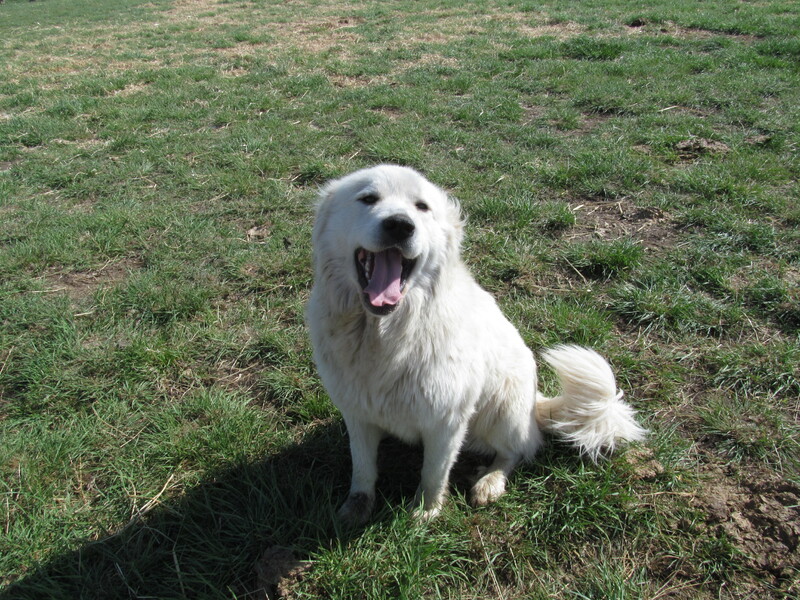 Chloe, a Great Pyrenees, came to us as a rehoming. She had had some aggression issues but neutering and discipline helped. 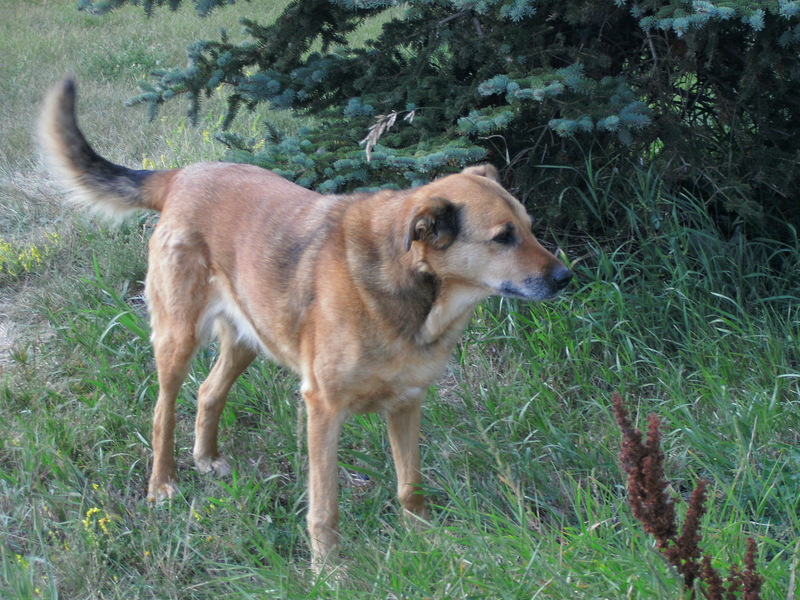 She had an obvious dislike for coyotes and patrolled her territory regularly. In 2014, we decided it was time to find Chloe a more suitable home. She hadn’t been properly bonded to sheep and spent a lot of time in the yard. She went to a family where she can spend her time in the yard but still have the freedom to roam around. 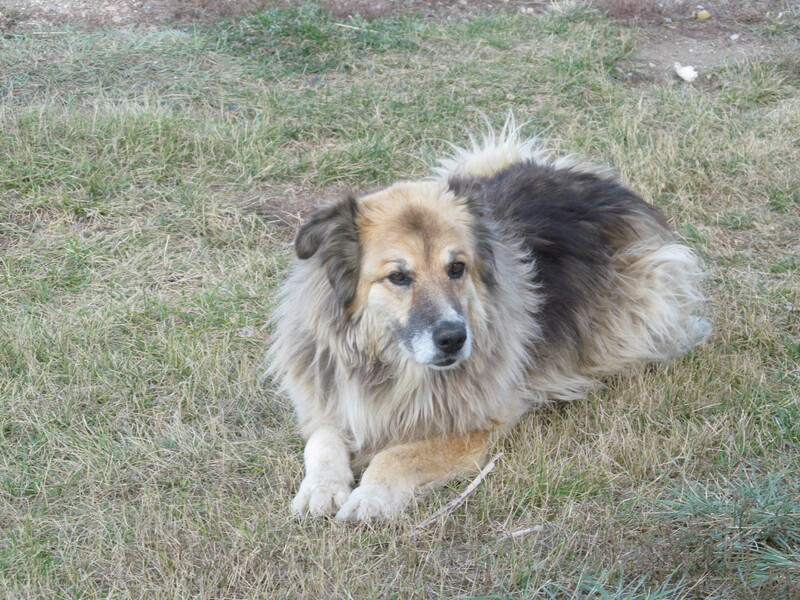 Charlie, a Great Pyrenees x Akbash, came home with us in the fall of 2012 from the Elbow PFRA Sheep Pasture. He was a young dog and often acted like a puppy. Charlie was also rehomed in 2014. 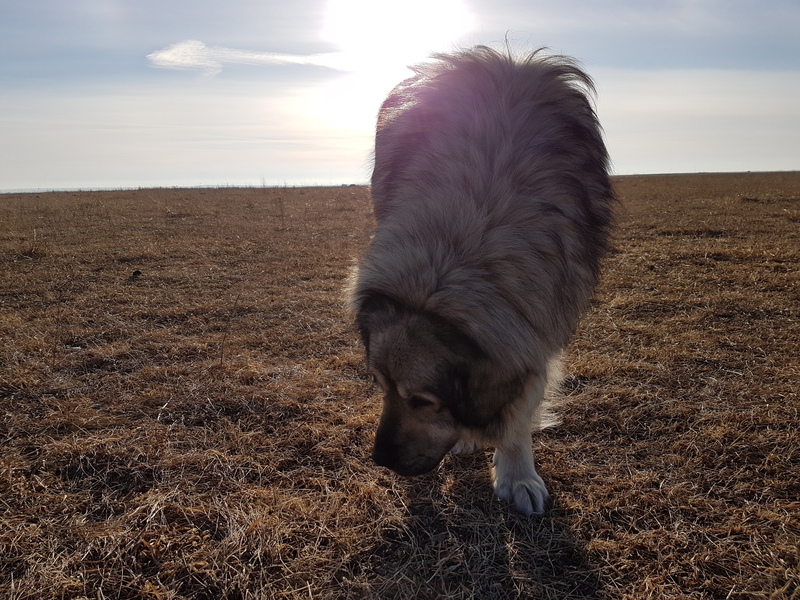 He had been a bit of an outcast among the other dogs, and it resulted in him spending more time roaming around and not with the sheep. Charlie also went to a family who was looking for a farm pet to help keep the coyotes away from the yard. 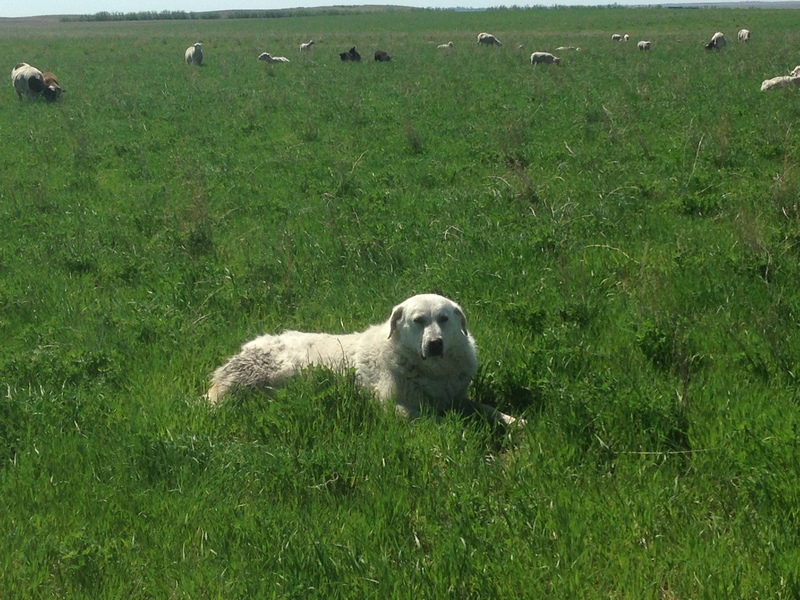 Jill (RIP), a Maremma, came to us for retirement from the Mortlach Sheep Pasture. She never left the ewes and even though she was a fairly small dog she didn’t hesitate to defend them. Unfortunately we lost Jill in 2013, we are not sure what exactly happened but she was found dead in the sheep pen one morning. In 2012 we lost two longtime friends, Skipper and Bailey. They were great helpers on the farm despite spending their first few years as ‘city dogs’. We miss these two greatly.